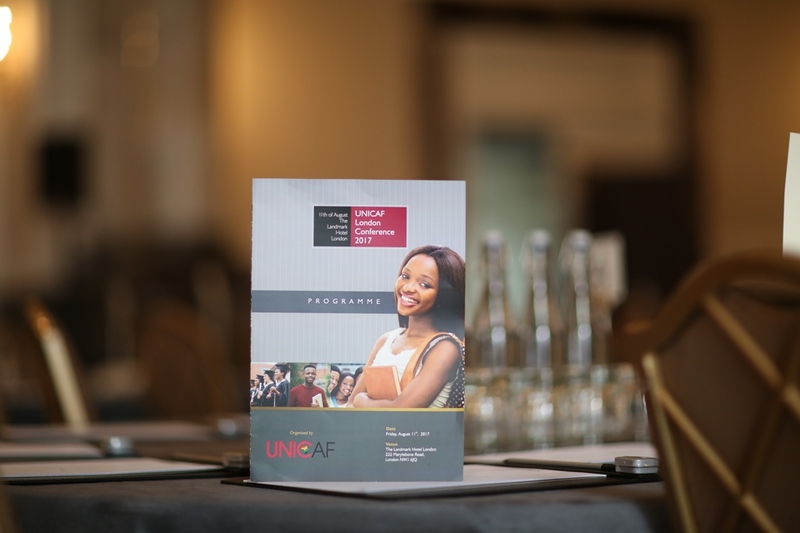 The UNICAF London Conference 2017 was an inspirational meeting that brought together students from 40 different countries, on August 11th, to discuss the future of education, new learning technologies, and UNICAF‘s contribution to the development of Africa and the region through quality higher education. Academics from UNICAF, Unicaf University and the University of South Wales presented their views and vision on current and future trends in online learning. 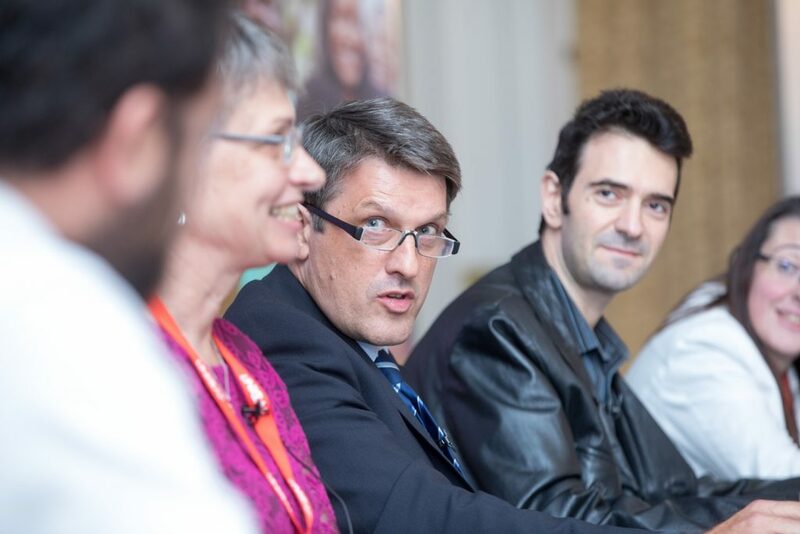 Dr Efthymiou was also the moderator for the panel discussion on “The Future of Education”, presented in the afternoon session. The panelists were Dr Kevin Andrews, Vice Chancellor of Unicaf University, Professor Jo Smedley, University of South Wales Partnership Manager, Dr Vassias Vassiliades, UNICAF Director of Academic Affairs, Professor Jonathan Kydd, former Non-Executive Director of CDC and Lara Haladjian, UNICAF Quality Assurance Director. The discussion concluded with a question and answer session. The UNICAF London Conference 2017 also hosted three UNICAF students, who talked about their personal experience and how studying with UNICAF has changed their lives. These were Ranganayi Mazengwe from Zimbabwe, Anthony Awusaku from Nigeria and Julian Lumbasi from Uganda. 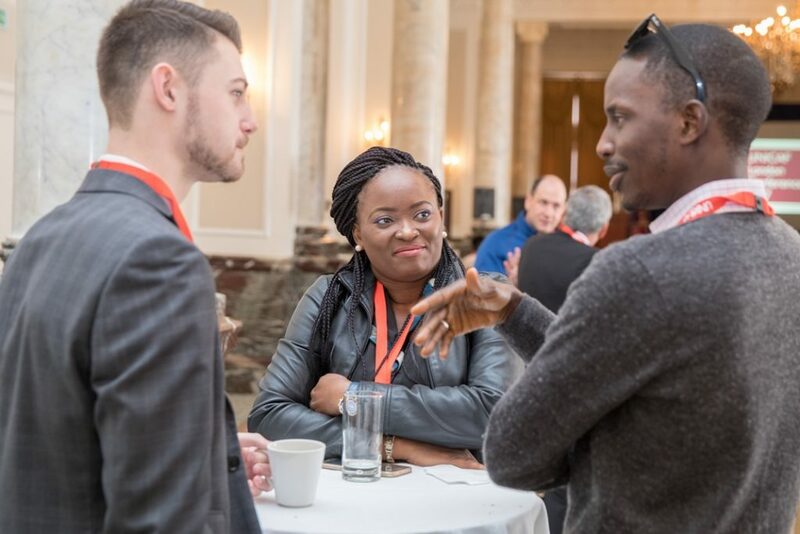 Students participating in the conference were excited about the opportunity presented to them to meet with tutors and online classmates from different countries, to exchange views and ideas and to network. They also enjoyed, the day after the conference, London’s famous landmarks with a guided walking tour, courtesy of UNICAF. The next UNICAF Conference is already being organised and details will be shared soon on UNICAF, Unicaf University websites and social media. We hope that more students as well as graduates will join us, deepening the ties, the connection and the communication between all members of our community, around the globe.